The Centre today informed the Supreme Court that a high level committee comprising of senior officials of the state and central government has been constituted take a considered decision on formation of a minority commission for Jammu and Kashmir. It is headed by Union Secretary, Minority Affairs, Chief Secretary J&K and other members has been constituted pursuant to the last Supreme Court Order. One meeting has also been convened, the Centre told a bench headed by Chief Justice J S Khehar. The mandate of the committee is to submit a joint proposal before Supreme Court suggesting as to how problems faced by Hindus, Sikhs, Buddhists, Christians of J&K owing to their non identification as minorities shall be resolved. Additional Solicitor General Tushar Mehta appearing for the Centre had said it is being examined and said state minority commission exists in many states. Chief Justice J S khehar had then told him that it is a very very important issue, given the manner in which things have emerged and the nature of the petition before the court. “Deal with the contentious issue jointly”, Chief Justice J S Khehar told Mehta and senior lawyer and former ASG who appeared for the Jammu and Kashmir state government. 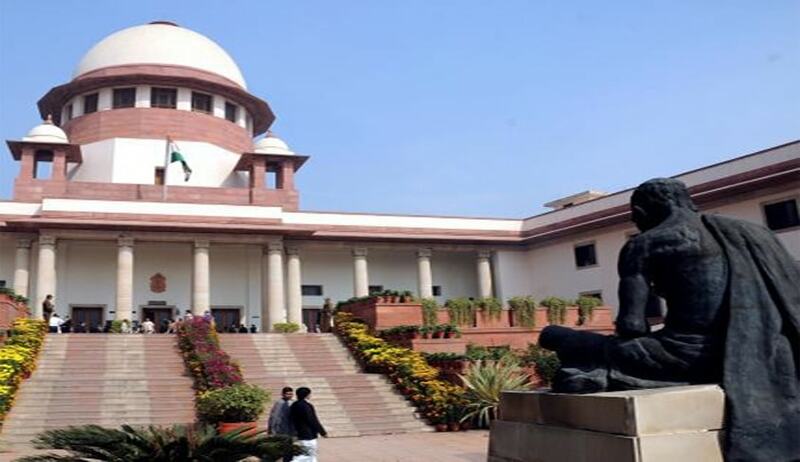 The hearing took place after Jammu and Kashmir government in an affidavit told the Supreme Court that it is opposed to creation of a minority commission in the state. Constitutional guarantees under Article 29 and 30 (rights of minorities) are no guarantees at all in Jammu and Kashmir due to the government's failure to identify religious and linguistic minorities and declare them as notifiedminorities, said the PIL.